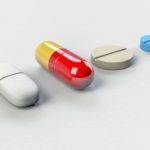 Quality of Life in a Pill. 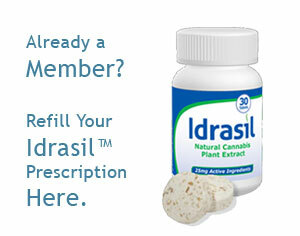 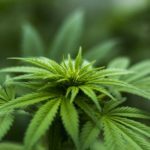 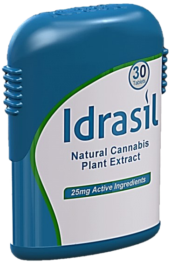 Idrasil® is the first standardized form of medical cannabis. 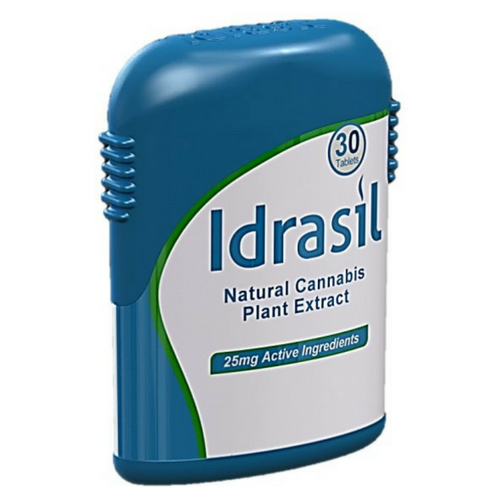 Idrasil® has a consistent formula that allows physicians and caregivers the ability to provide patients with a measurable dosage.